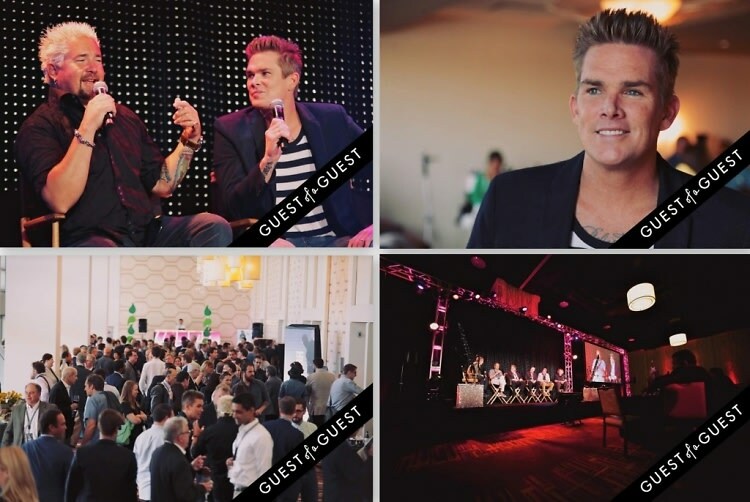 On Friday, May 9, over 400 restaurateurs from across the United States gathered at the Ritz-Carlton/ J.W. Marriott L.A. for Restaurant High 2014: Rock the Obstacles, the annual restaurant industry summit produced by law firm Davis Wright Tremaine LLP. This not-for-profit business summit attracts an “A list” of restaurant leaders from around the country, and all proceeds are donated to The Kitchen Community, a non-profit organization dedicated to creating “community through food” by building Learning Gardens in schools across America, which is led by Kimbal Musk. Celebrity chef Guy Fieri also made an appearance on behalf of his Cooking with Kids Foundation (“CWK”).